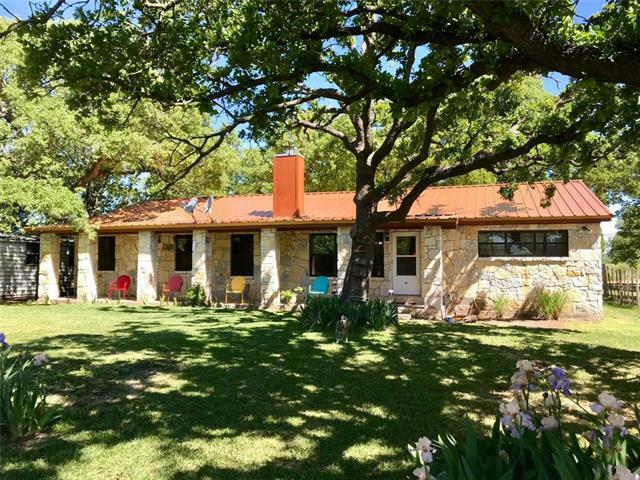 All Cross Plains homes currently listed for sale in Cross Plains as of 04/18/2019 are shown below. You can change the search criteria at any time by pressing the 'Change Search' button below. If you have any questions or you would like more information about any Cross Plains homes for sale or other Cross Plains real estate, please contact us and one of our knowledgeable Cross Plains REALTORS® would be pleased to assist you. "3 br, 3.5 ba, 2116 sq ft, metal roof, concrete stained floors, concrete walls, massive screened in walk around porch, 25,000 gal salt water pool, Wolf brand gas range, granite counter tops, 2 dishwashers, island, ss appl, RO at kitchen sink, hard wood cabinets. 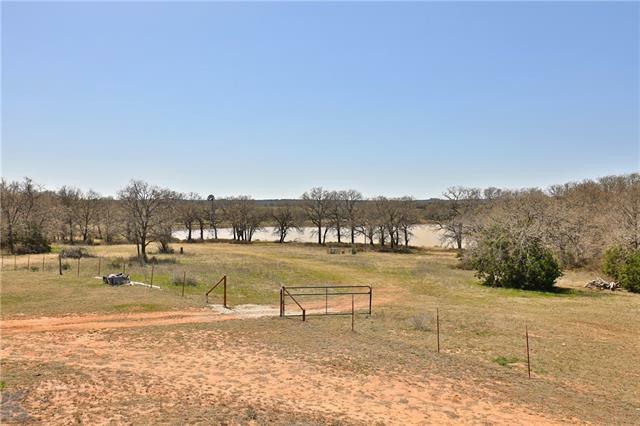 5 acre lake is stocked with bass, bait fish and has ducks most of the year, another tank stocked with catfish and is believed to be spring fed, 7 water wells native pastures, klein pasture, 2 coastal fields, wheat field, and lots of heavi"
"This is a one of a kind 66.380 acre ranch with large oak trees, and coastal pasture. The home comes with 2 bedroom suites and 2.5 baths. The open concept design has vaulted ceilings, tile floors and 2X6 exterior walls. The kitchen has floor to ceiling oak cabinets with granite counter tops, built in range-oven with a breakfast island. Both bedroom suites have walk in closets with dressing areas and full baths. This property also has a 40X42 barn that will accommodate a Class A RV, with 50 amp s"
"White stone home has a full-length porch on the front and a 14x46 covered deck on the back. The 2153 sq ft home has 3 Bed & 3 full baths with kitchen, dining & living all open. A stone fireplace in the living room. The large yard has Post Oak trees as well as a persimmon, pecan, & 3 cotton less cottowood trees. There are approx 12 ac of coastal N of the house with an amazing tank full of fish. This pasture has yielded 50-60 bales per cutting, with 2-3 cuttings per year. About 6.5 ac of grazing "
"4 unit duplex in Cross Plains. Each unit is approximately 780 sq ft per the seller with 1 bedroom, 1 bath. Central driveway with individual parking spaces. Window units used for heat and cooling." 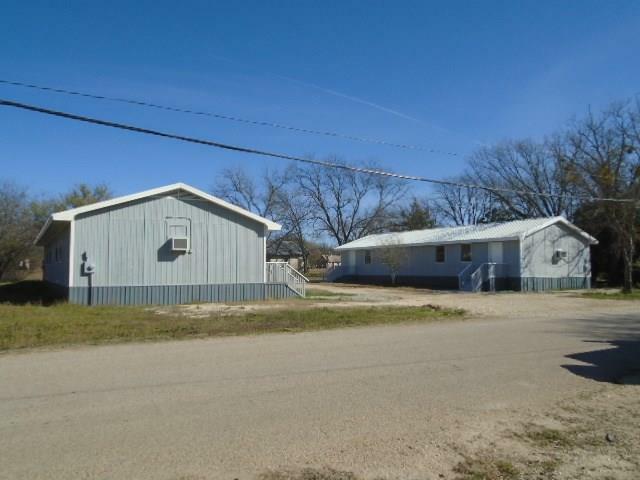 "Package deal & income producing property with Hwy 206-Main St frontage. Home is a 1Bed-1Bath & there are two 1Bed-1Bath apartments behind the house. Home has recently been updated with new fridge, carpet & paint. 1 apartment is downstairs & 1 is upstairs. 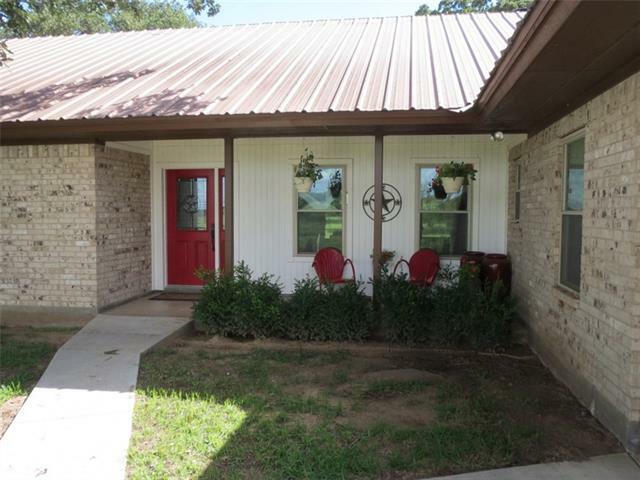 All units have carpet & vinyl floors, shower-tub combos & elec window units for heat & AC. A 2-car garage below the upstairs apartment. 1 city water meter for the apartment bldg & the tenants split the bill. 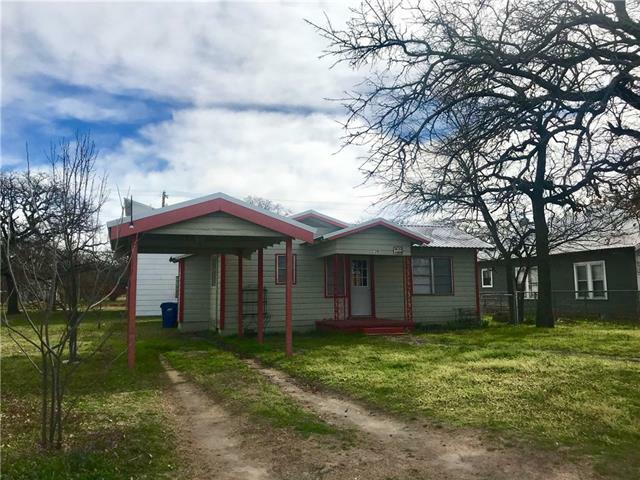 Sq footage & age of structures will "
"2 bedroom 1 bath rock home with 1428 sq ft on large corner lot. Kitchen and bathroom have linoleum floors while remainder of the house has carpet. Fire place insert in the living room, pier and beam, HVAC throughout. Washer, dryer, refrigerator, and some furniture convey with an acceptable offer. 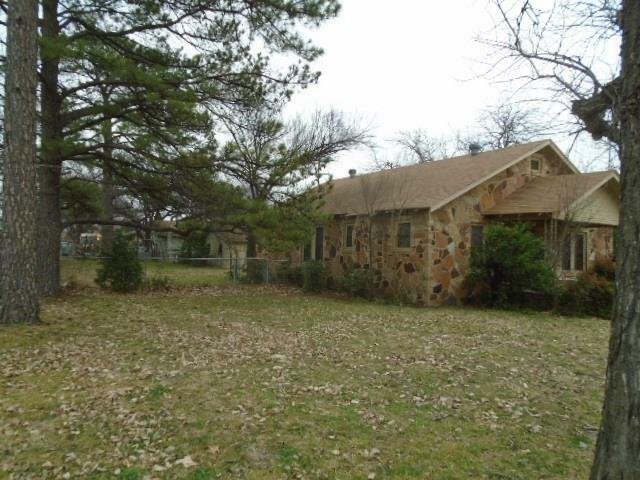 Lot has chain link fence, mature pine and pecan trees. Roof is 20 or 25 year 3 tab composition shingles."